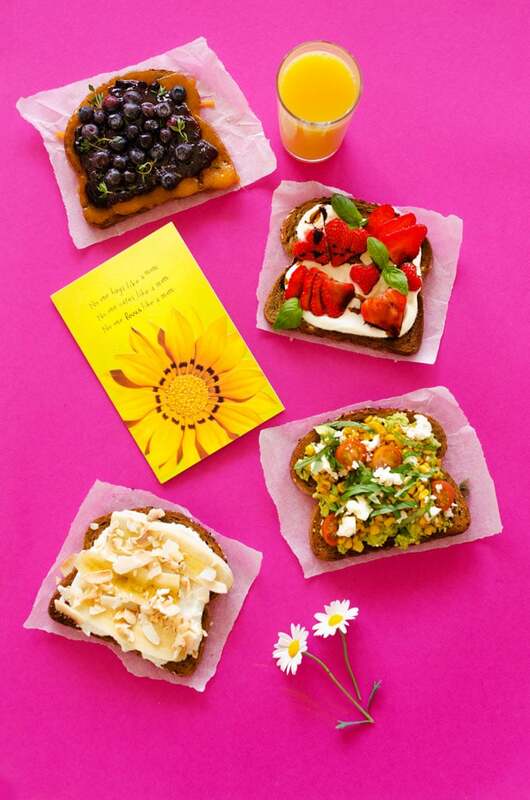 We’re toasting to mom this Mother’s Day…literally! 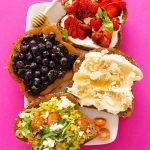 Here are four delicious toast toppings to inspire your Mother’s Day brunch. This post has been sponsored by American Greetings. All thoughts and opinions are my own. What is Mother’s Day like in your family? In ours, Mother’s Day was waking up early with the good intention of making her breakfast in bed, only to find her already awake and sipping tea at the table. How are you supposed to make breakfast in bed for such an early bird? 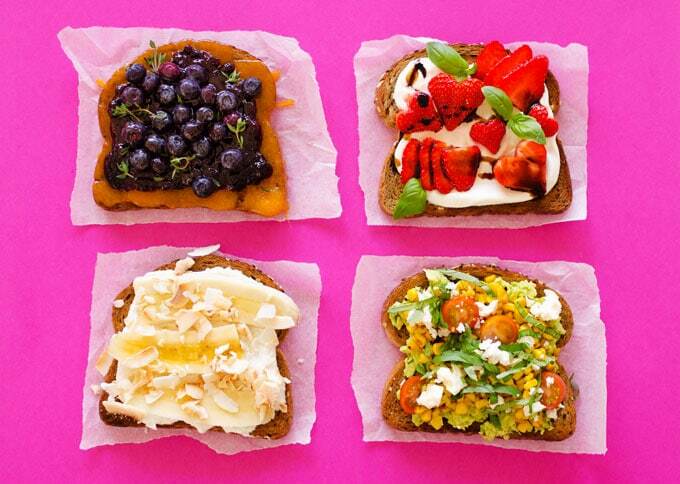 These toast recipes are for all of you out there with the same struggle. 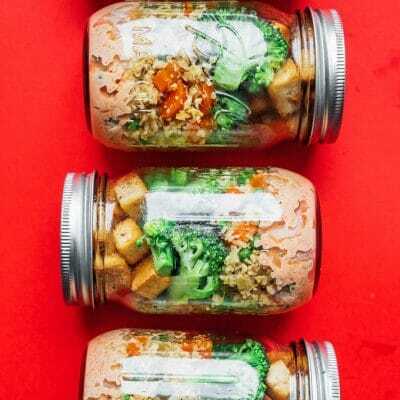 They each take less than 10 minutes to whip up, increasing your chance of getting this breakfast to your mama before she starts bustling about! 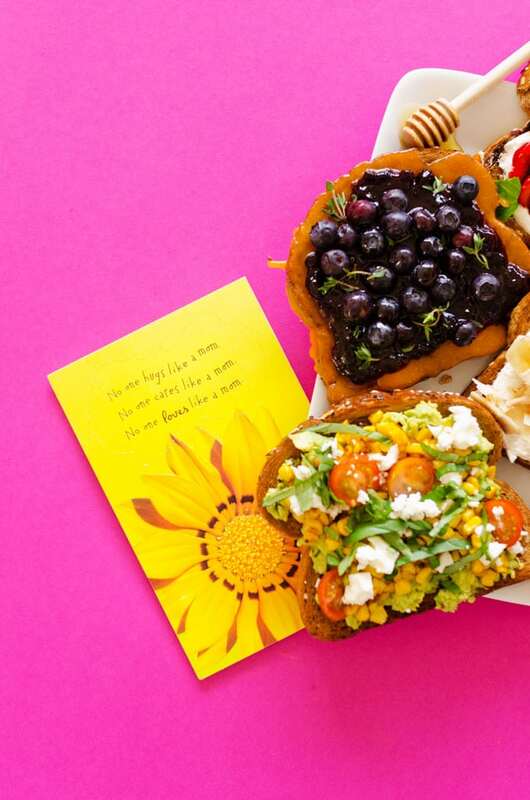 And combined with a Mother’s Day greeting card from the card section at Target, they’re the perfect way to “toast to mom”! 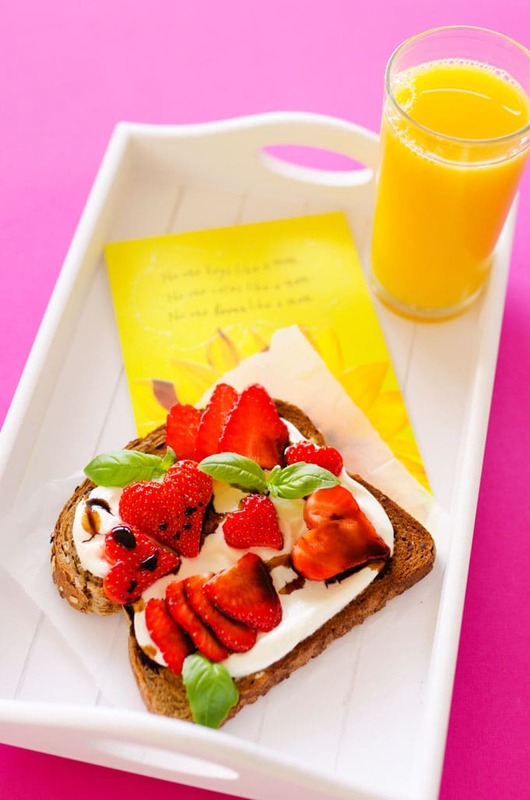 Strawberry balsamic: With a layer of Greek yogurt, thinly sliced strawberries, a drizzling of balsamic vinegar, and a few sprigs of basil, this one is really fresh, unique, and sunshine-y! 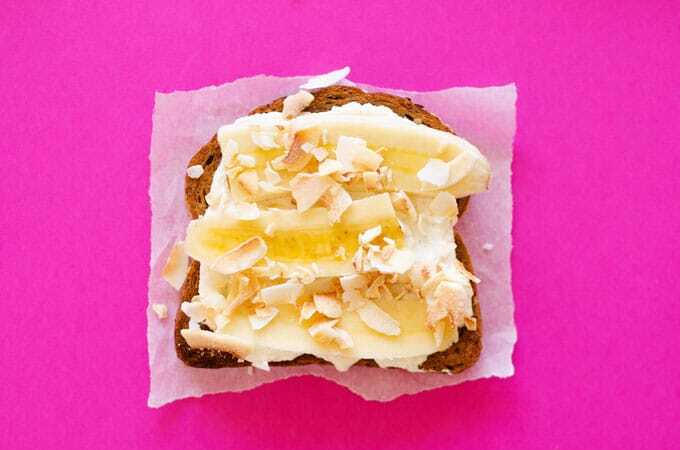 Banana ricotta: We’ll whip up a quick vanilla ricotta and top it with sliced banana and toasted coconut flakes for a delightfully creamy toast with a tropical feel. 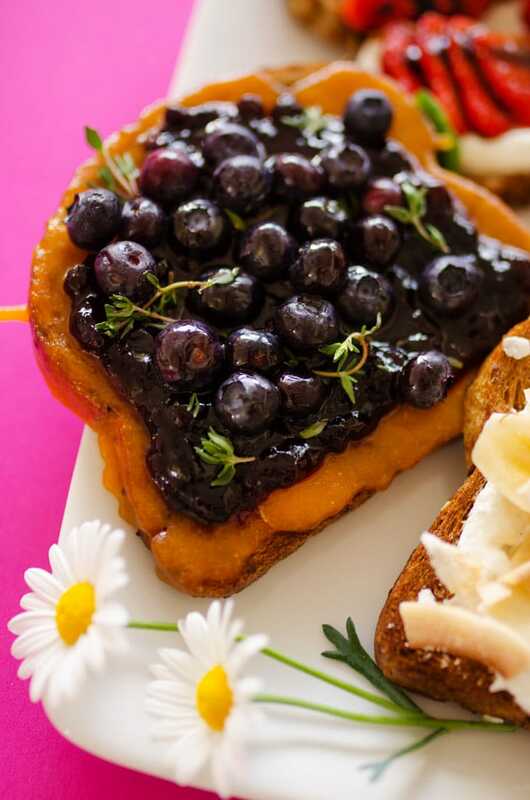 Blueberry cheddar: Blueberry jam, fresh blueberries, thyme, and a dash of honey sit atop a layer of melted cheddar cheese. If you’re skeptical, you really MUST try this one. Cheddar cheese pairs so nicely with sweet fruits, and with the different textures and colors, this one may well be my favorite! Avocado corn: Basically summer on toast. Mashed avocado topped with corn, basil, feta cheese, and cherry tomatoes. We’re toasting to mom this Mother’s Day...literally! 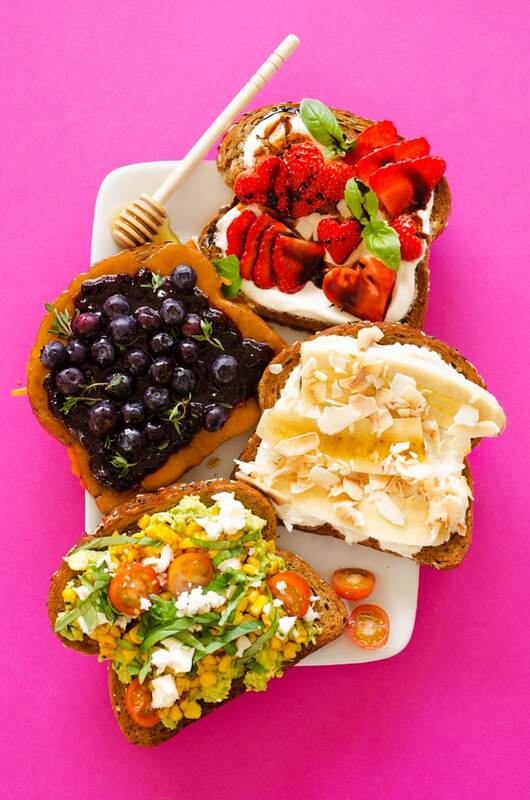 Here are four delicious toast toppings to inspire your Mother’s Day brunch. 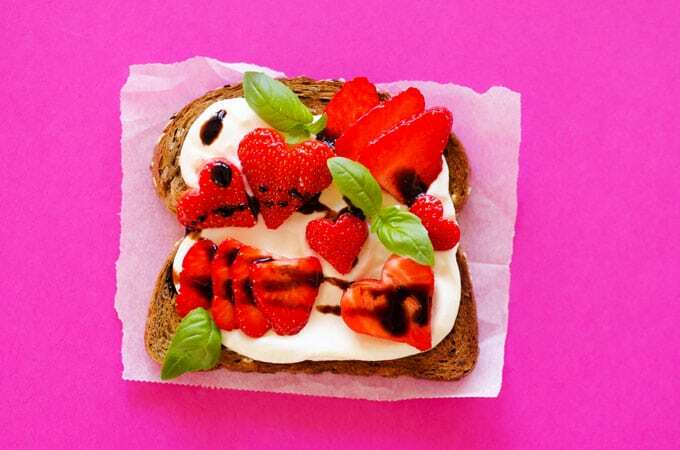 Spread yogurt onto toast, followed by strawberries and balsamic reduction. 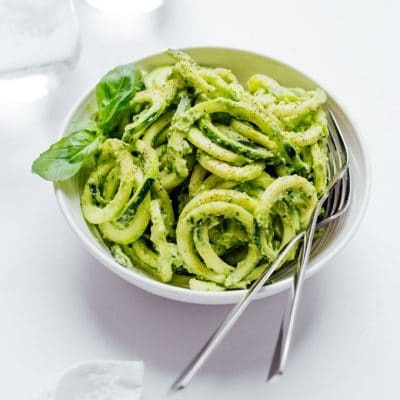 Garnish with basil. Set cheddar onto toast and broil in oven for 2 to 3 minutes until melted. 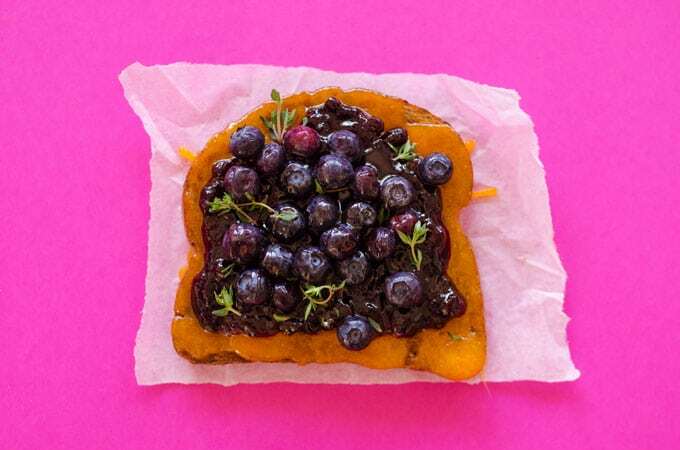 Spread on blueberry jam, sprinkle with blueberries and thyme, and drizzle with honey. Combine ricotta and vanilla. Spread onto toast, followed by banana and shaved coconut. 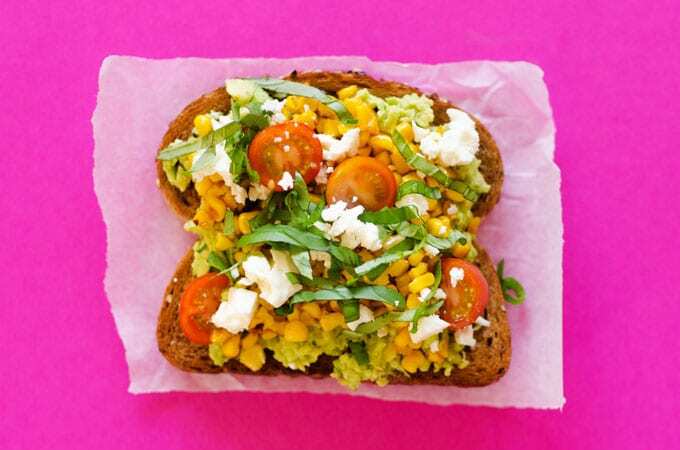 Combine avocado, lemon, salt, and pepper, Spread onto toast, followed by corn, feta cheese, basil, and tomatoes. 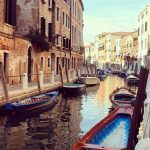 Thanks again to American Greetings for sponsoring this post! You can get 20% the whole card section at Target this week over here. 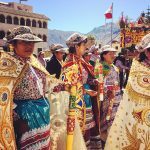 Incredible photos. These look wonderful.